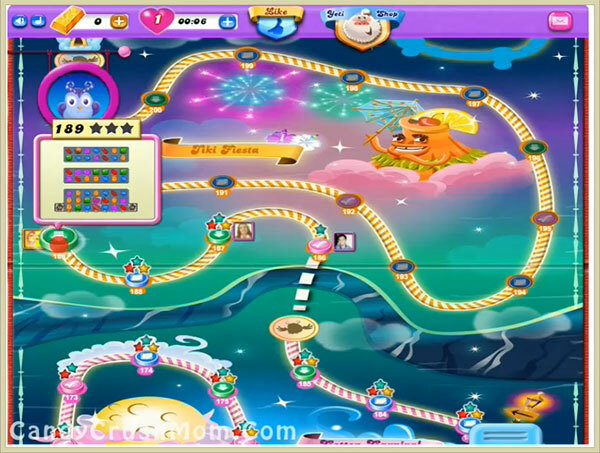 This level have much hard difficulty and you need to take down ingredients with chocolate machine. You should try to play from bottom of the board plus break any chocolate as you can so they wont increase plus wont waste moves. You might need few special combos as you have 30 moves. You shouldn’t also forget to balance the Odus owl. We completed this level with 81120 score with play from bottom and got few special candies that help to reach requirement within almost last move and got single star score.